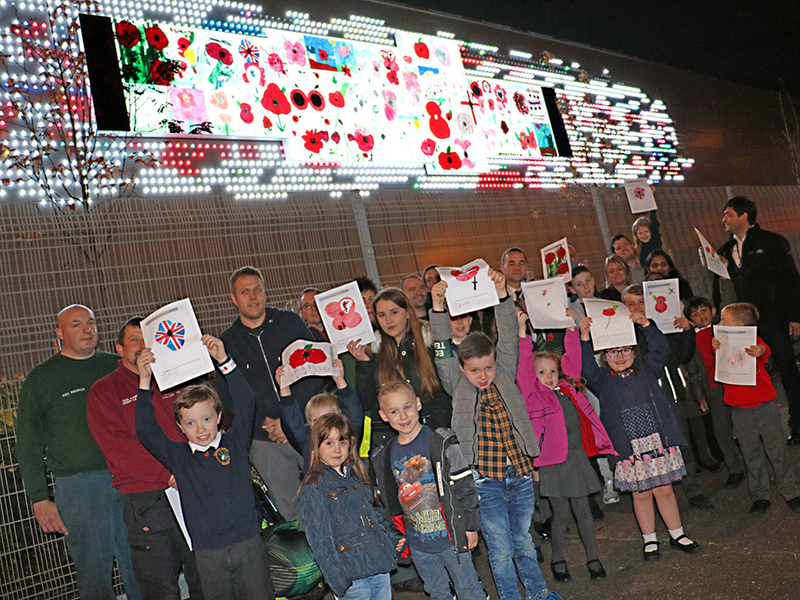 Children and Grandchildren of Castle Bromwich employees come to collect their prizes for the 'Draw a Poppy' competition. 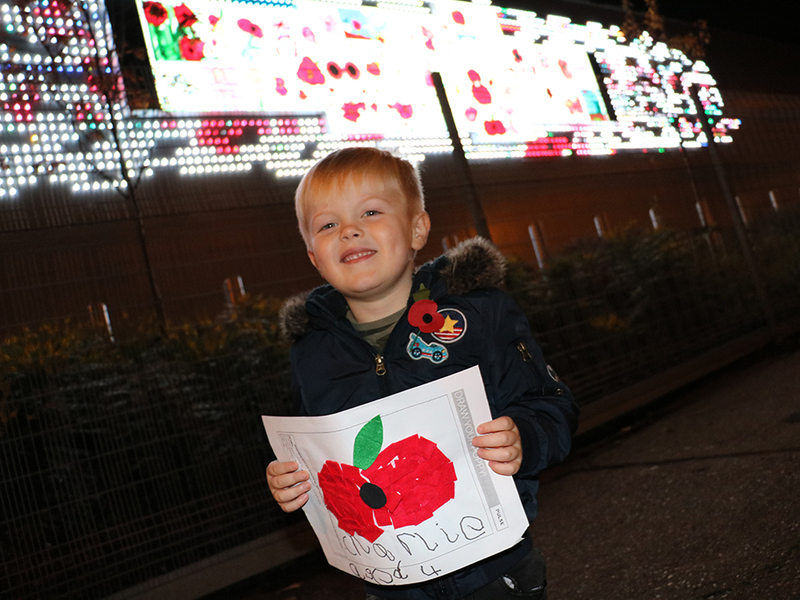 Congratulations to the sons, daughters and grandchildren of our JLR Castle Bromwich employees who entered our ‘Draw a Poppy’ competition. All of the entries were displayed on our external screen on the side of G Block last week to help the site mark the Remembrance period. 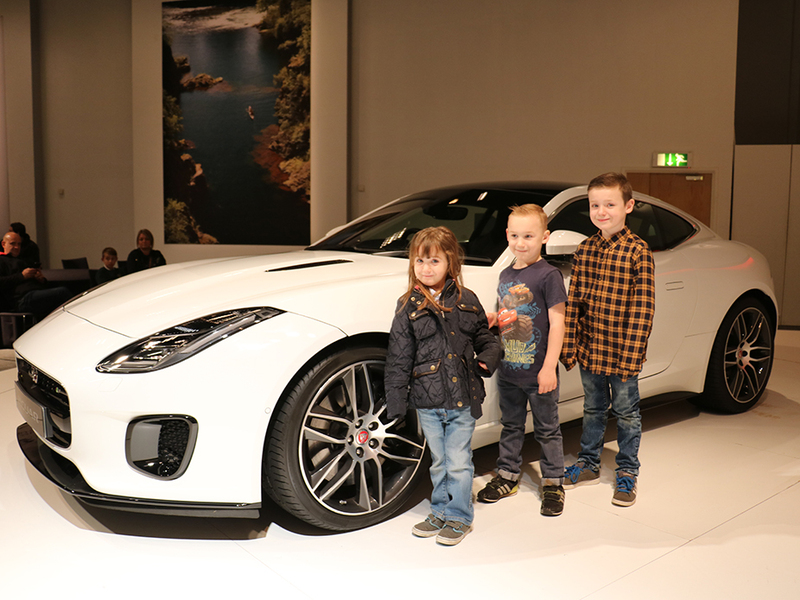 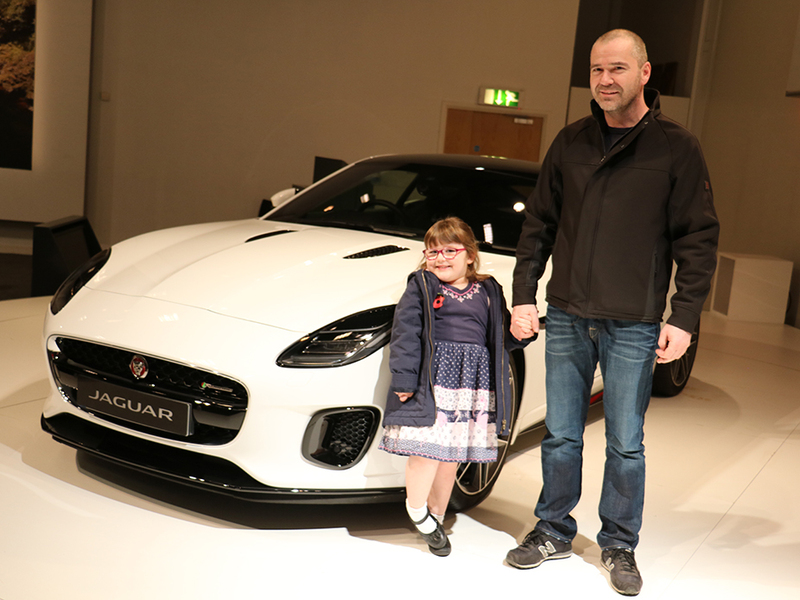 We invited the winners and their families to the Jaguar Visitor Centre to collect their £25 Smyths toy shop vouchers and to see their drawings up on the big screen. 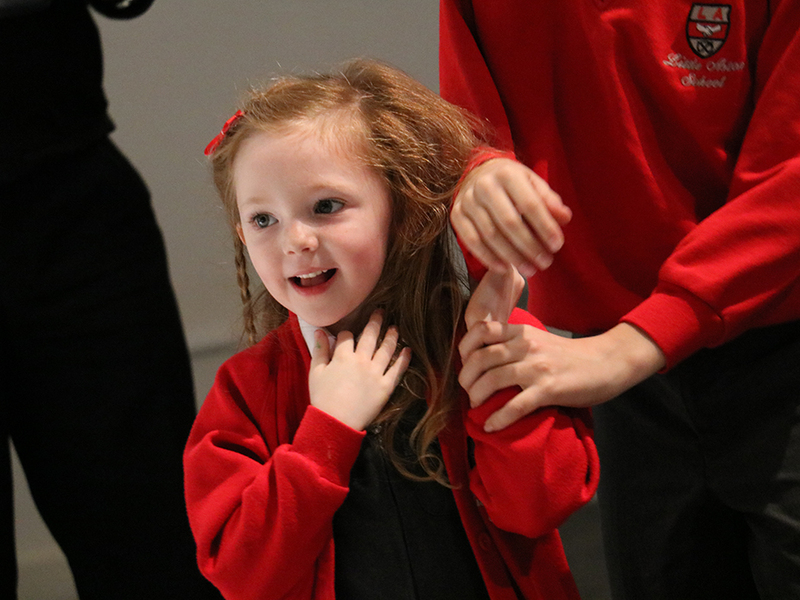 We done to Avishay Patel aged 5, Charlie Anderson aged 6, Charlie Brown aged 4, Hannah Kirk aged 4, Joe Wilcox aged 8, Kayden Moran aged 11, Mia Worrall aged 5, Millie Smith aged 7, Oscar Harrod aged 7, Ozzy Biggs aged 4, Sophie Rhodes aged 12, Paige Knight aged 10 and Isabella Bundock aged 5.